Take a 30 minute airboat ride around Lake Jesup and Bird Island. 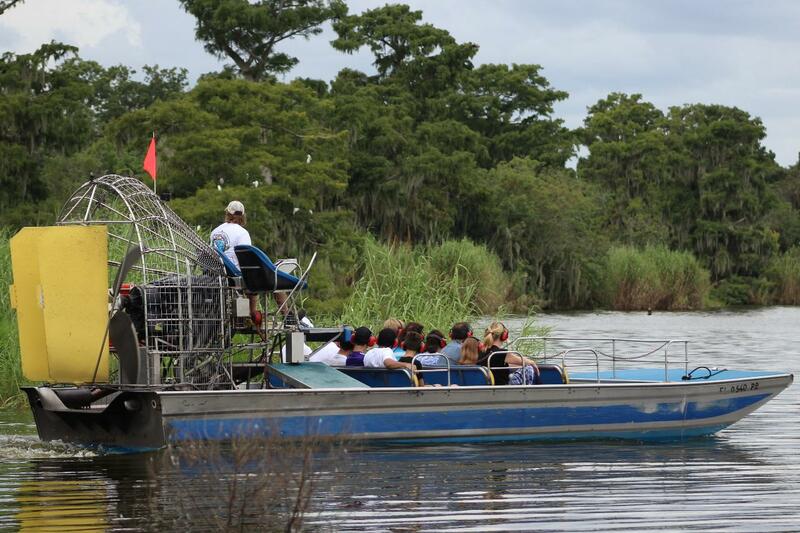 You will have a chance to see alligators and many other species of animal and plant life native to our area. After your ride (or before) stop by the gift shop and receive your "I survived alligator sea" t-shirt and a REAL small gator head.